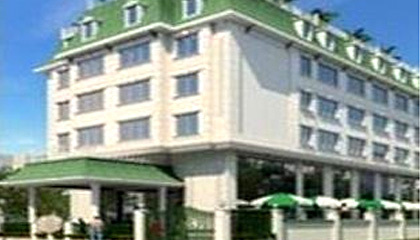 Hotel AJ International is located in the heart of the city. 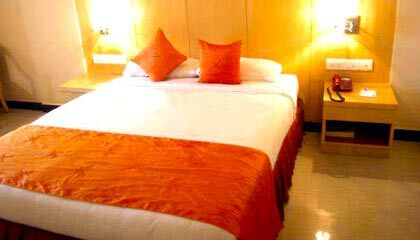 Hotel AJ International is a superb destination in Bangalore, which is committed to provide an amazing experience to its guests. The hotel is a haven of absolute pleasure and comfort that gives a new definition to hospitality by fulfilling each and every requirement of the visitors. 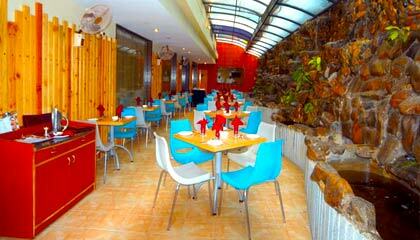 It bestows contemporary classiness in a refreshing atmosphere that exhilarates the senses of the visitors. Welcoming the guests in an exclusive world of royalty and luxury, the hotel assures to make every stay a pleasurable experience. 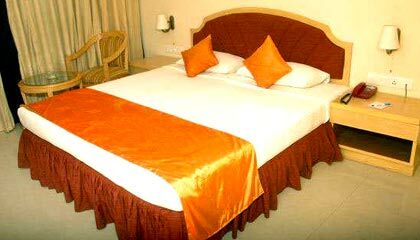 Rooms of the hotel are carefully decorated and set with latest facilities to offer complete relaxation. 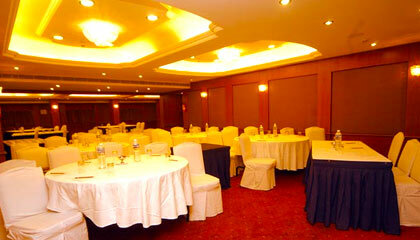 The hotel also provides fully-equipped halls with a sophisticated environment to host business meetings or social gatherings. 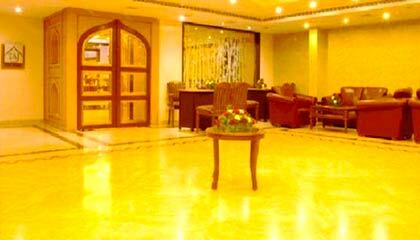 In short terms, Hotel AJ International is a perfect place to have a great sojourn in Bangalore. 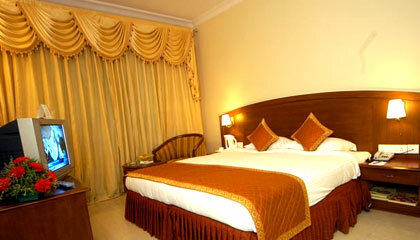 The hotel features a range of pleasantly decorated rooms, classified into Standard Rooms, Deluxe Rooms & Executive Suites. 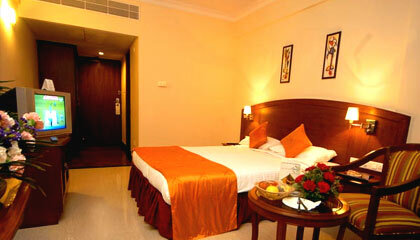 All rooms are equipped with modern amenities for a comfortable stay. 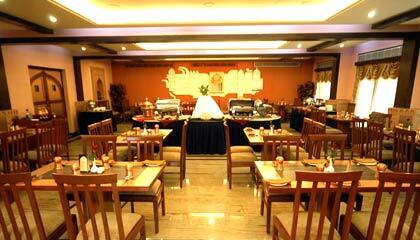 The Restaurant: A multi-cuisine restaurant serving lip-smacking dishes.